Koshvani website designed and developed to keep the financial health of the state and to bring transparency into Government Transaction. This web site helps Finance Department, Financial Controllers of different department. 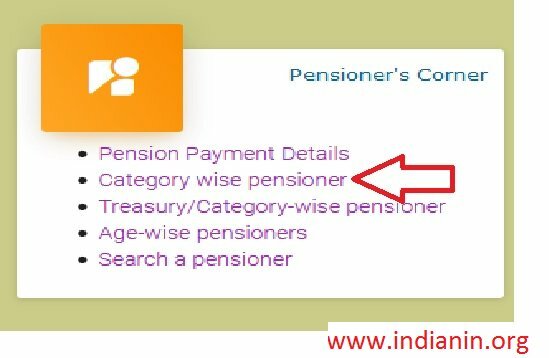 Step 1 : Go to the official website,click on the Pensioner’s Corner tab in home page. Step 3 : Enter The following details to get the payment status. This will help more than 6000 DDO’s of state to reconcile the receipt and payment details with treasury figures. More than 160 HOD will be benefited to get there grant/scheme wise progressive expenditure/Budget details. Enter Search for a pensioner by Pensioner’s Name or Bank Account no. ** Web Site Contains Monthly Compiled Payment And Receipt Data of all 73 treasuries since April 2005. ** Finance Authorities at the Government can get expenditure and budget allotment position from grant level up to object and even voucher level too. ** Finance Department and HOD can get DDO wise expenditure details of their respective grants up to voucher level. ** The details of expenditure for a particular scheme like kanyadhan yojna etc can also be viewed. ** Details of contingency payments can also be viewed. ** Finance Department and Tax Revenue Department can reconcile the receipt figure with the treasury figure. ** Viewer can get the details of daily receipt from major head up to detailed head. ** Remittance Department Cheques Details. ** Personal Ledger Account Details. ** Exception Reports are provided for decision makers. ** Data Statistics shows the detail of data available on the site treasury wise. ** To download any report use Edit -> select all -> copy. Open MS Word go to Edit and paste. ** Use BACK TO DEFAULT PAGE button to go back HOME Page. Don’t use Browser Back button. ** Developed as a web application in ASP.NET. Used XML web services under Service Oriented Architecture (SOA). Back-end data accessed from Oracle data server. 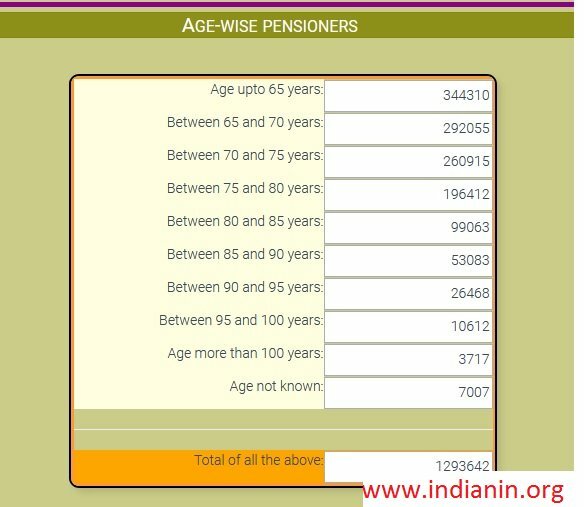 ** This link contains the overall picture of budget provision, progressive allotment and expenditure grant wise and also the percentage of expenditure with respect to budget and allotment. This is similar to BM-13 report prepared by Head of Departments. ** The hyper link at grant shows the further details of budget and expenditure with in that grant. After selecting the particular grant second screen will display the same information scheme wise for that particular grant. ** Similarly viewer can drill down up to the voucher level by clicking the hyper link provided in each screen. ** The third screen gives the same information treasury wise for a particular grant and scheme. After clicking on the treasury viewer gets the voucher wise information. On the Right Hand Side Month shows the data available up to that month. ** This link contains the overall picture of progressive budget allotted, progressive expenditure and expenditure during the month by the DDO and also the percentage of expenditure with respect to budget allotted. ** This is similar to BM-8 report prepared by DDO. The data available up to the month shows on the right side of the screen. ** The hyper link at DDO shows the further details of allotment and expenditure of the DDO in different grants. After selecting the particular grant scheme wise information will be displayed for that particular DDO and grant. ** The next screen gives the same information treasury wise for a particular DDO, grant and scheme. After clicking on the treasury viewer gets the voucher wise information. ** This link contains the details of payment made by the treasury in contingency head (8000). This shows the details of contingency vouchers in order of connecting grant and schemes. The connecting grant and scheme are the ultimate source of fund to be recouped. ** This link shows the details of cash receipt, transfer receipt and the refund from the receipt during the month and progressive head wise. Viewer can select any level of head of account i. e. Major Head, Sub-Major Head, Minor Head, Sub-Head or Detailed Head. ** The treasury/Sub-Treasury wise receipt information for a particular head can be viewed by clicking the head. For Date wise receipt click the desired treasury.